Noble County gas pipeline explosion injures at least 1 | Siegel Brill, P.A. Injured in a fire or explosion? 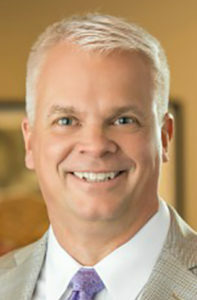 Elliot Olsen has regained millions of dollars for people harmed in fires or explosions. 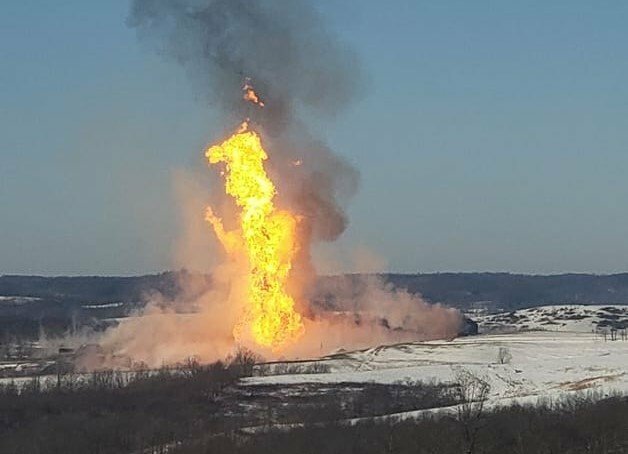 If you or a family member were injured in this Noble County gas pipeline explosion, or sustained extensive damage to your house, you might have cause to file a lawsuit. Please call (612) 337-6126 for a free consultation. Fires and explosions make headlines across North America on a daily – if not hourly – basis. 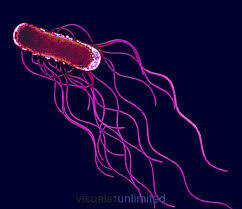 They’re simply unavoidable. Set a Google alert for the term “gas pipeline explosion” or “apartment fire,” and your email inbox will be inundated with updates. 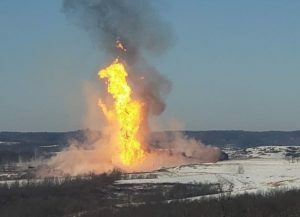 A natural gas pipeline explosion on Monday rocked Noble County, Ohio, sending at least one person to the hospital with burn injuries and damaging multiple homes. A 30-inch Texas Eastern pipeline, owned by Enbridge Inc. of Calgary, burst at about 10:40 a.m. Calls began to flood into the Noble County 911 as the fire could be seen for miles. Enbridge had shut off the valves to cut off the gas to the ruptured portion in less than an hour, said Noble County emergency management director Chasity Schmelzenbach. But as the initial fireball dwindled, secondary fires engulfed the homes, barns and trees, Schmelzenbach said. Schmelzenbach said emergency responders quickly figured out the source of the blast. “We’ve had enough experience that our guess was some sort of oil and gas explosion,” she said. A year ago next week, another natural gas pipeline exploded in Noble County, Reuters reported. The Texas Eastern pipeline involved in Monday’s blast is part of the same system that ruptured in Westmoreland County on April 29, 2016, severely burning a man. That explosion, on a 1981-vintage pipeline, was determined to have been caused by corrosion. It isn’t clear what caused Monday’s blast, and it is likely that the cause won’t be known for months. The Texas Eastern system is a web of pipelines stretching more than 9,000 miles between Texas and Appalachia. On its website for customers, Enbridge declared a “force majeure,” or an emergency event, on the pipeline system Monday afternoon. “While efforts to restore this line to full capacity are underway, the estimated time of restoration is unclear at this time,” the company wrote in a statement. Enbridge said its reports indicate two people have been injured. All impacted residents have been evacuated, the company said. With other pipelines, well pads and compressor stations in the area, other oil and gas companies are monitoring their assets, Schmelzenbach said. So far, none have reported damage, she said. From Reuters: The death toll from a fuel pipeline explosion in central Mexico last week rose to 91 on Monday as Petroleos Mexicanos (Pemex) defended its response to one of the deadliest incidents to hit the state-run oil company in years. The blast followed severe shortages of gasoline in central Mexico after President Andres Manuel Lopez Obrador in late December launched a major crackdown on fuel theft, ordering pipelines closed in a bid to thwart criminal activity. Some people at the blast site said the shortages had encouraged local residents to try to make up the deficit by collecting fuel from the ruptured pipeline – a version of events that was supported by officials in the state government.